(Natural News) Drinking alcohol has become a part of people’s social lives. While drinking in moderation has some health benefits, the excessive consumption of alcohol does more harm than good. 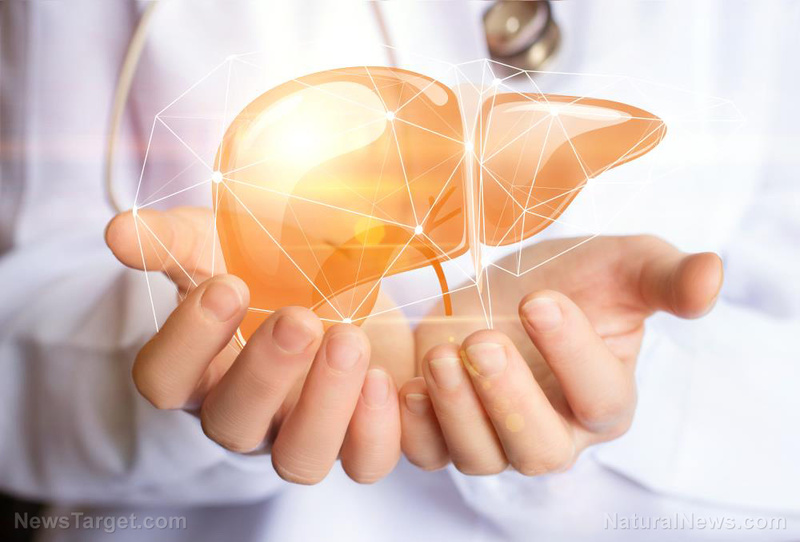 In particular, one of the organs that suffer from excessive alcohol consumption is the liver, which plays a role in many processes in the body….